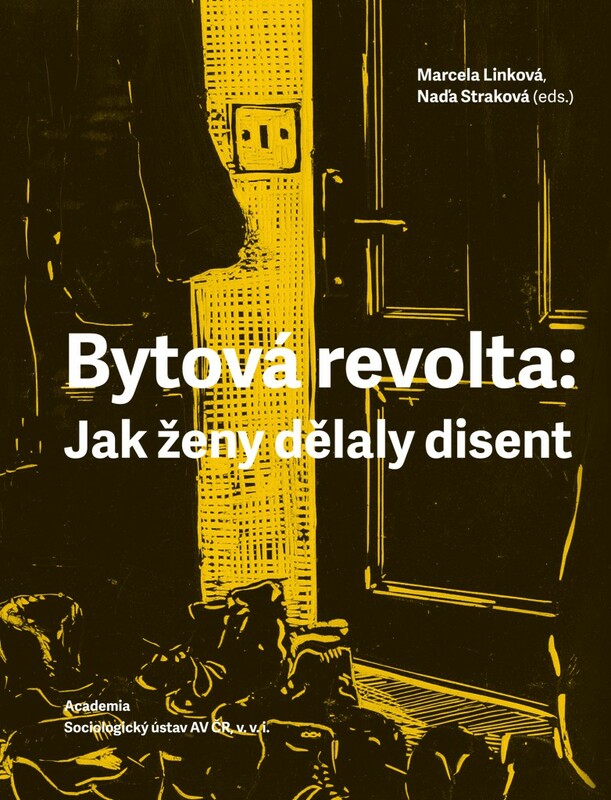 A collection of interviews portraying twenty-one women who weren’t afraid to stand up to the Communist regime in Czechoslovakia during the 1970s and 1980s. By engaging in the struggle against totalitarianism, they wanted to play their part in creating a better existence for themselves and their children. This book contributes to our understanding of the often overlooked ways in which women engaged in the different currents of the Charter 77 informal civic initiative (the intellectuals, the Christians, the reform Communists and the cultural underground), in large cities and in the countryside. The interviewees include author and journalist Eda Kriseová, singer Marta Kubišová and mathematician Kamila Bendová. This book was made possible with the support of the Czech Academy of Sciences’ Strategy AV21 Programme “Europe and the State: Between Barbarism and Civilisation” and was published by the Institute of Sociology of the Czech Academy of Sciences in collaboration with the Academia publishing house on the occasion of the 40th anniversary of the Charter 77 Declaration. Mgr. Marcela Linková Ph.D. (b. 1974) is a researcher at the Institute of Sociology of the Czech Academy of Sciences where she directs the Centre for Gender and Science. Her research focuses on sociology of gendered organizations, research careers, governance of research and research assessment from a gender perspective. She is the chair of the ERAC Standing Working Group on Gender in Research and Innovation. Naďa Straková (b. 1973) graduated from the Department of British and American Studies, Charles University in Prague. In the past she worked for the Czech Bureau of the BBC World Service, Aktuálně.cz and Respekt weekly magazine. At the Centre for Gender and Science she is responsible for communication with media.